Honors American Citizenship and Govt. ​Accepted into GTCYS Symphony Orchestra (GTCYS top orchestra playing professional repertoire) as one of the youngest members of the orchestra. Europe tour in 2018. Auditioned and was chosen to perform at the Summit Music Series Recital. Winning piano trio was invited to an expense-paid trip to Mantua Italy to perform at the Mantova Chamber Music Festival. Talent search percentiles in the high 90s in at least one subject on the ACT. 100% (reported) 4.0 GPA and above throughout the school year. Passed the HSK 3 (3rd semester college-level) International Chinese Proficiency Exam. 3rd place for the Patriots Pen essay by the Veterans of Foreign Affairs in 2017. 5th place as an individual scorer in the Jr. High Math League. 1st place team in the the MN Junior High Math League. Honored at a breakfast for displaying and upholding his school's integral values and displaying school pride. 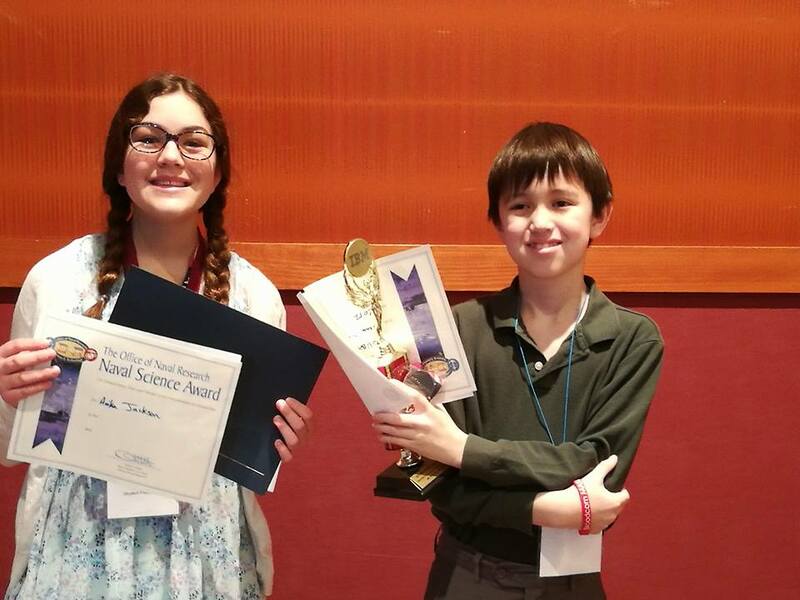 Attended Twin Cities Regional Science Fair and moved on to the state competition. Winner of a Bronze Award at the State Science Fair. Took part in the city's Robotics team. The team won the Judges Award in their November competition. Youngest member of GTCYS Philharmonic Orchestra, performing professional repertoire, where she held the position of principal cellist. Finalist in the MMTA Piano competition and played at the Honors Concert. Passed with High distinction - MMTA Music Theory 6 test. Selected to perform (cello) for a master class and recital at the Apollo Music Festival. 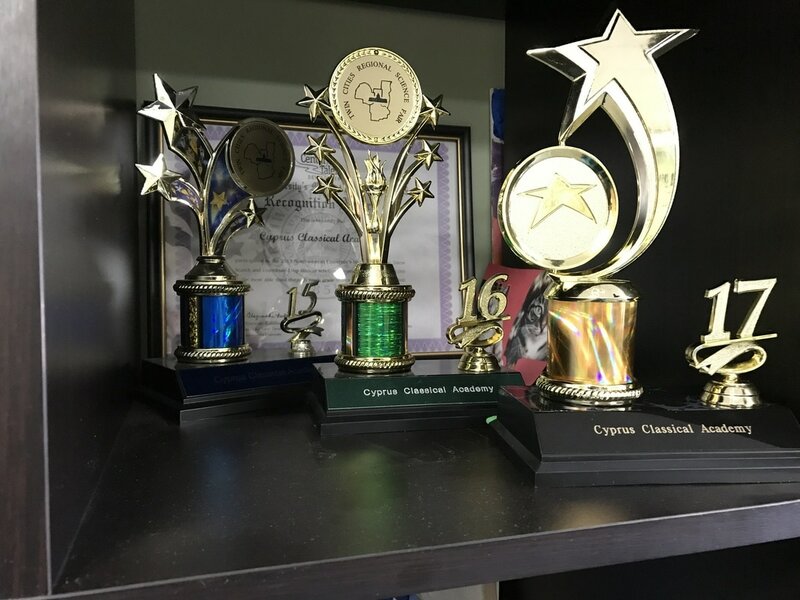 Two students collaborated on writing the lyrics and composing a song that was performed at Cyprus' Summer Music Challenge.